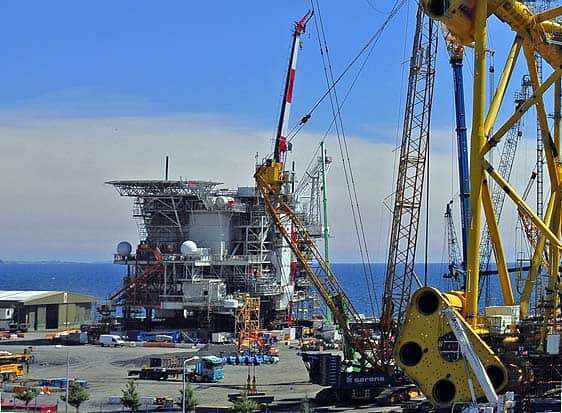 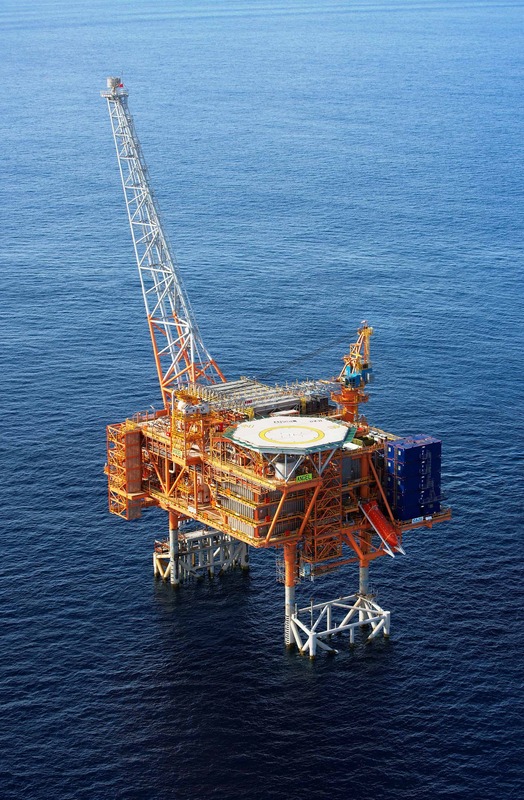 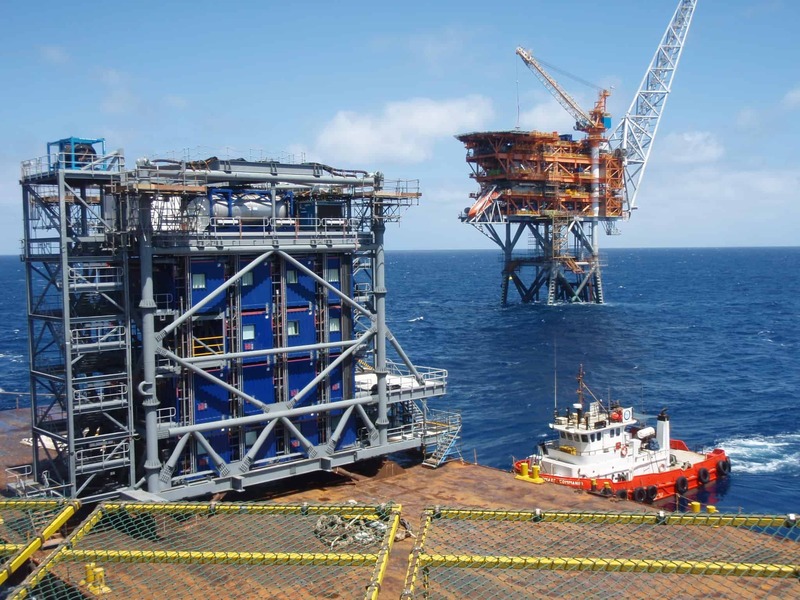 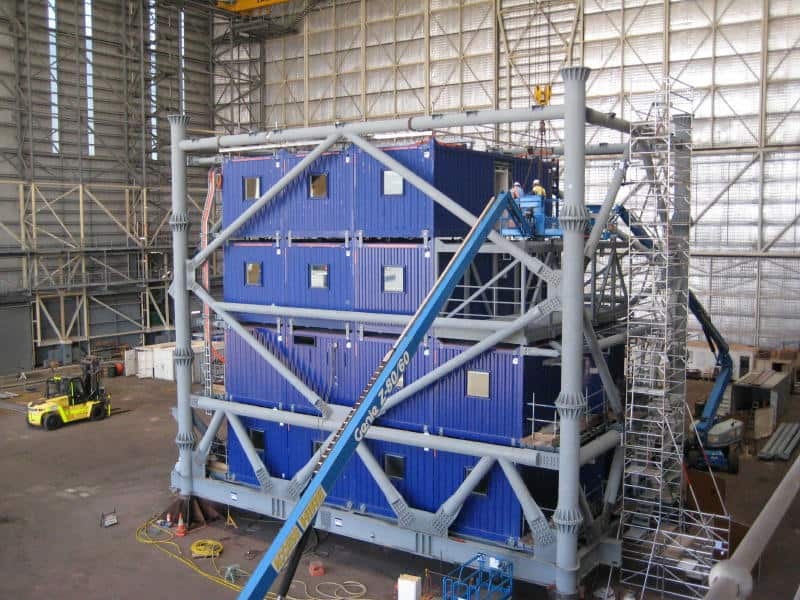 Our designers and engineers have vast experience designing and installing marine galleys for the oil and gas industry, merchant vessels, cruise and ferry markets. 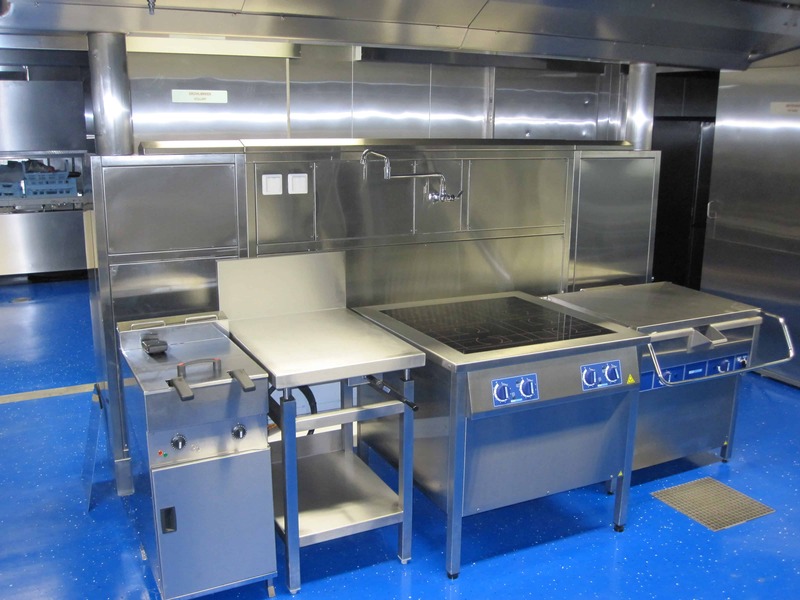 We offer bespoke stainless steel fabrication with a variety of panel and deck fixing options. 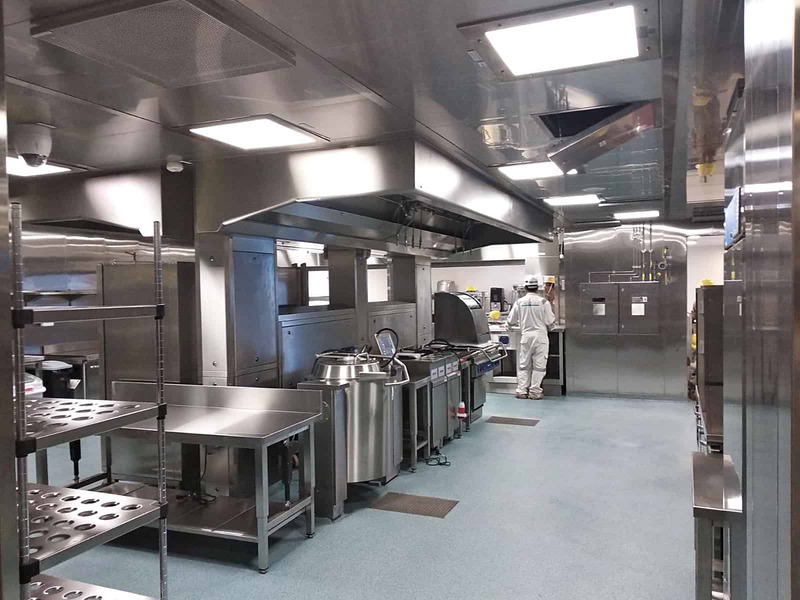 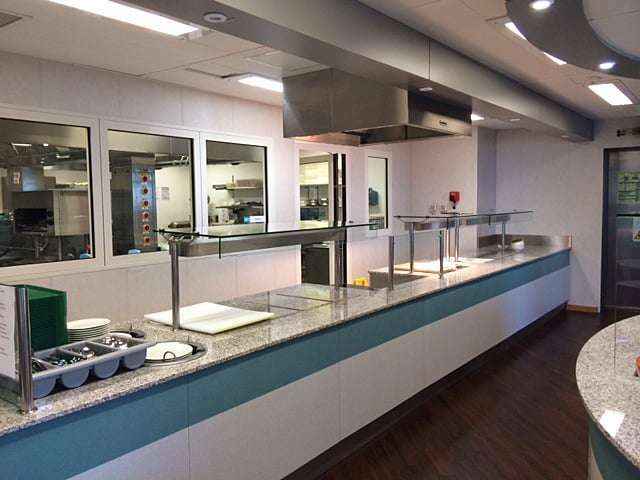 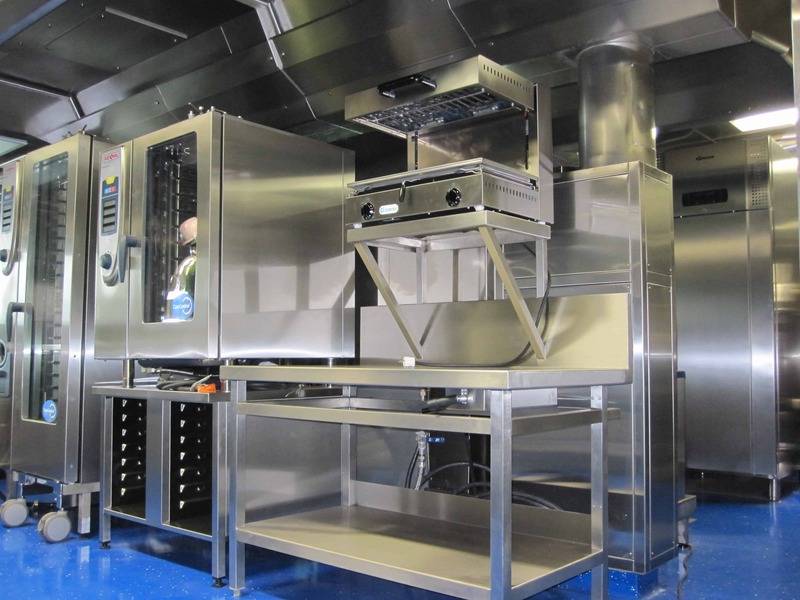 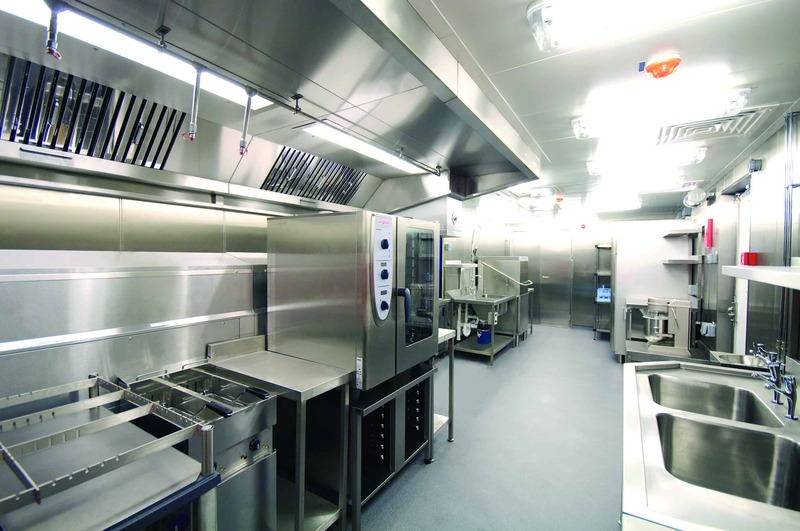 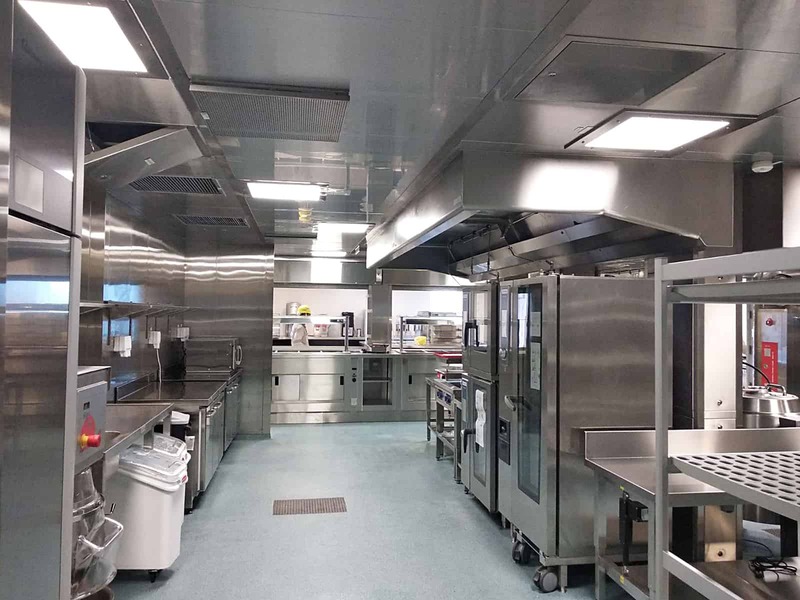 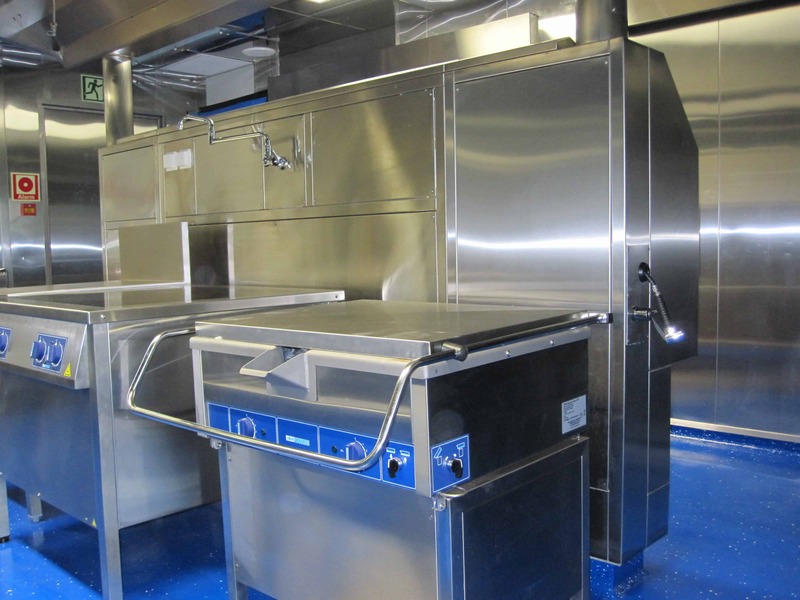 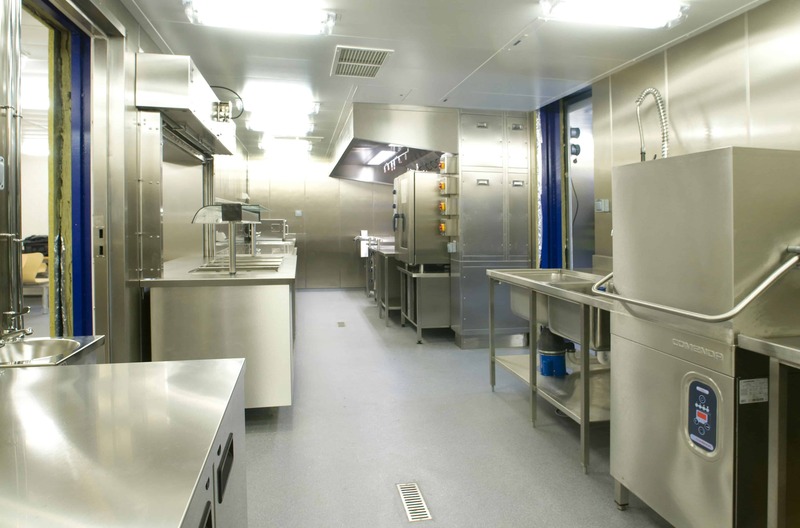 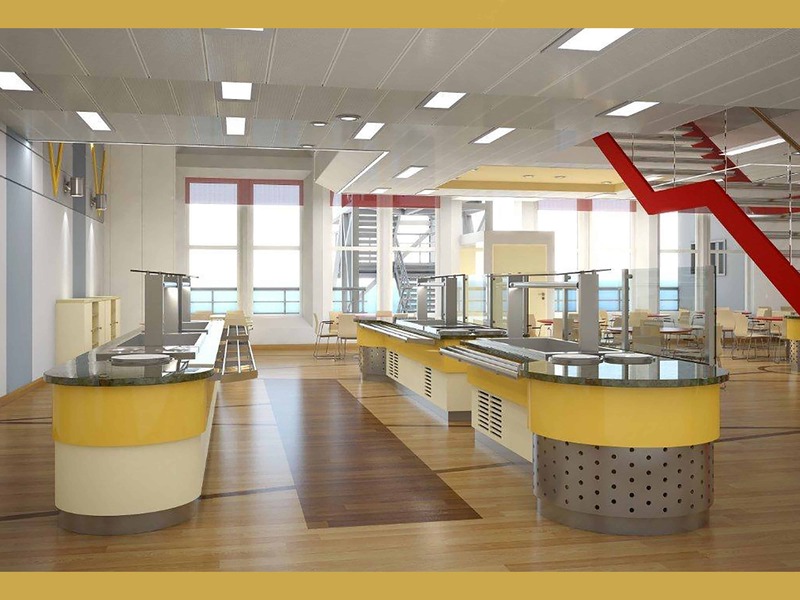 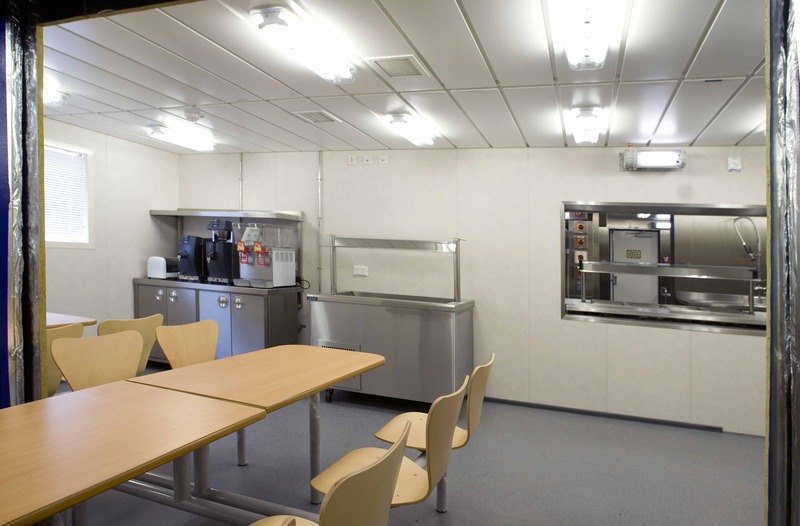 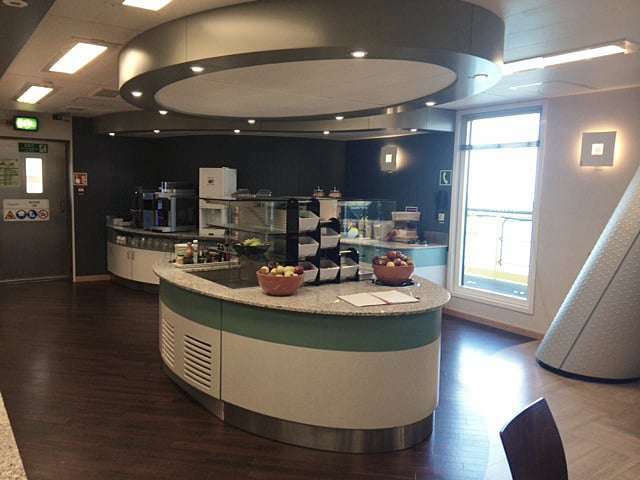 Our marine catering equipment is highly specialised, designed for 24 hour operation and available in a variety of electrical specification options. 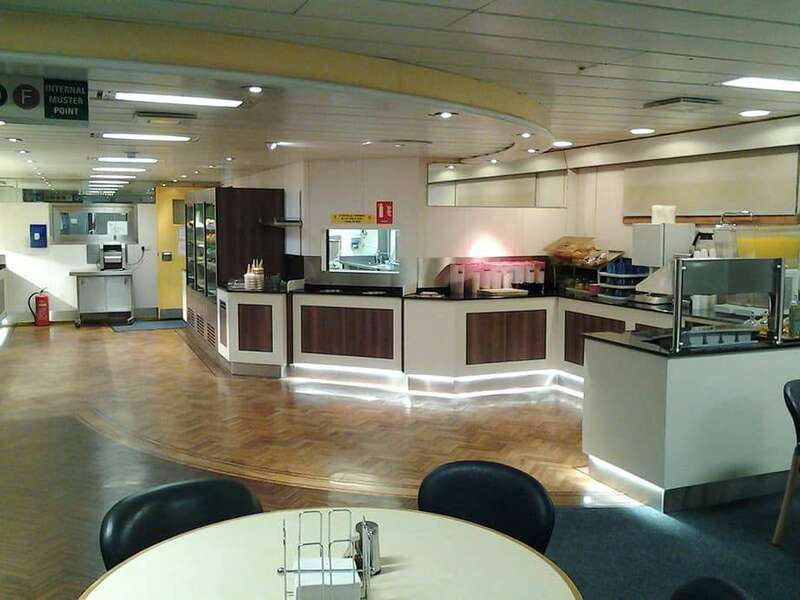 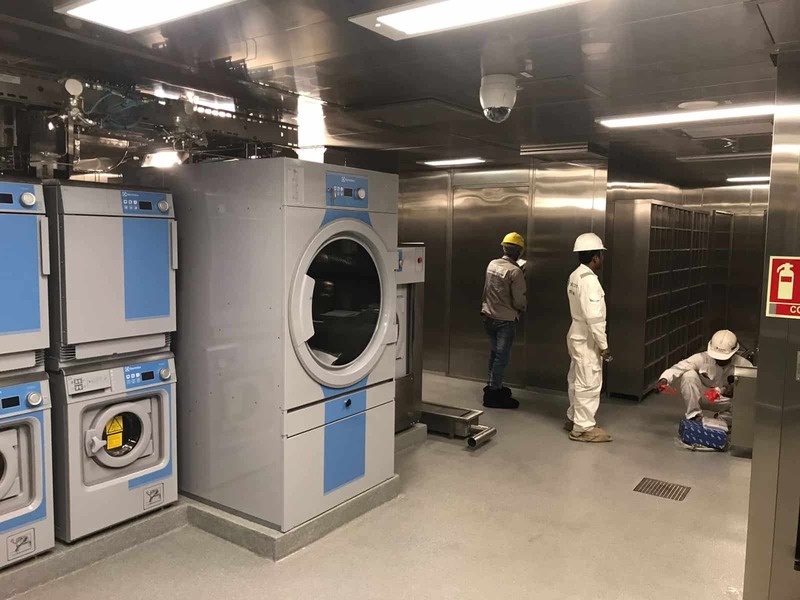 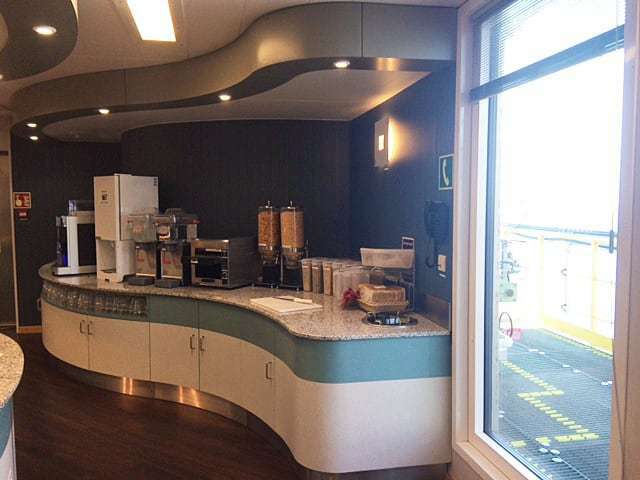 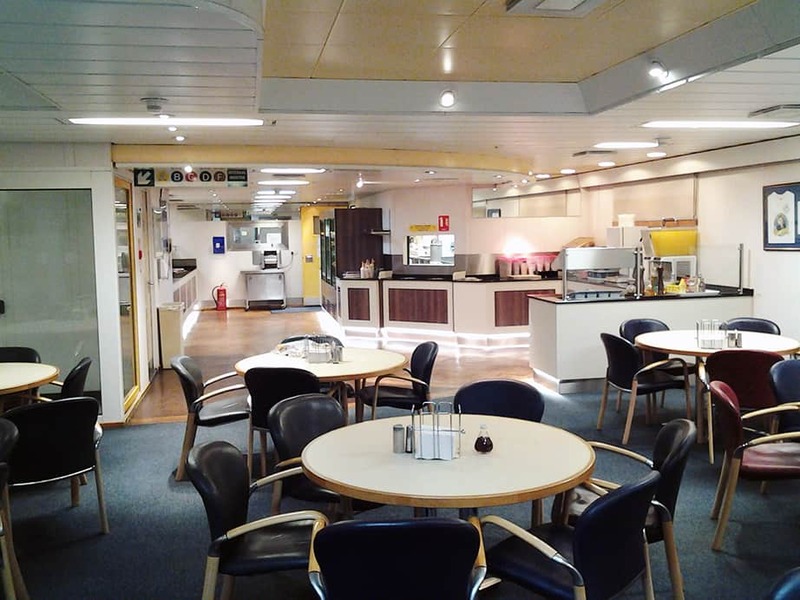 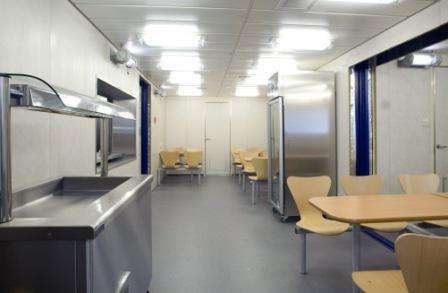 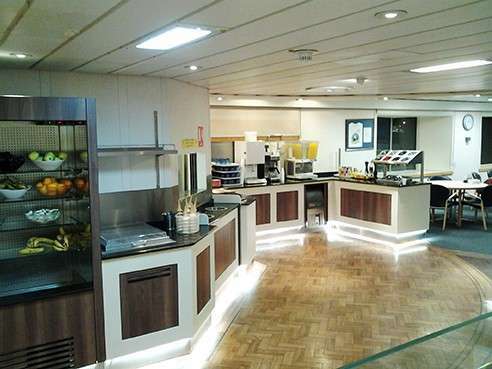 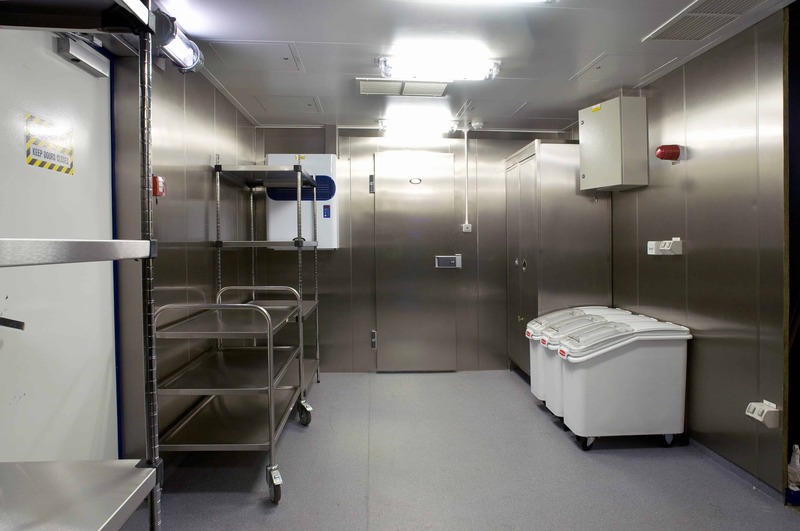 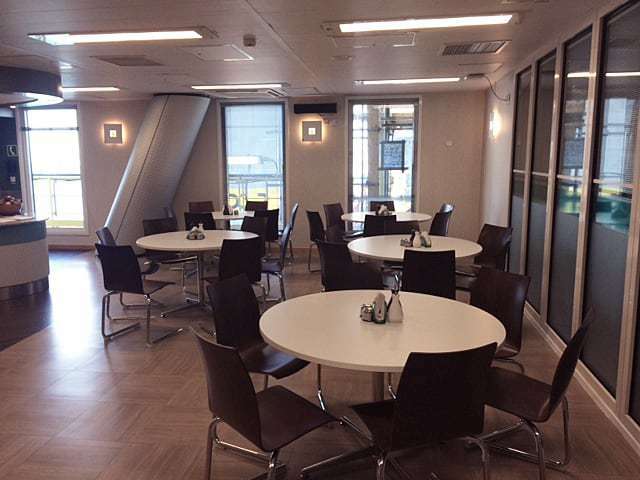 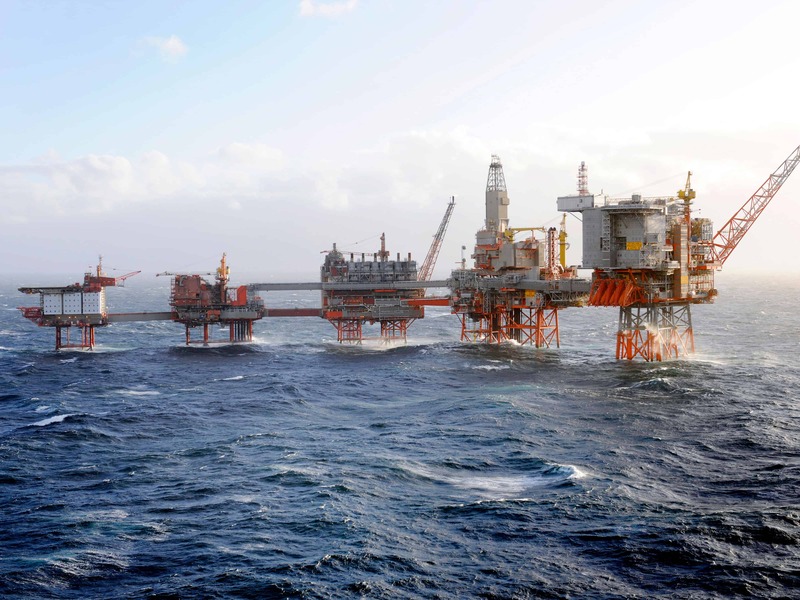 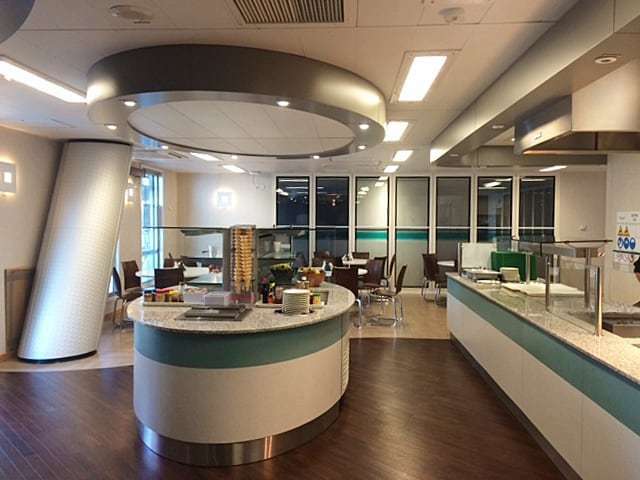 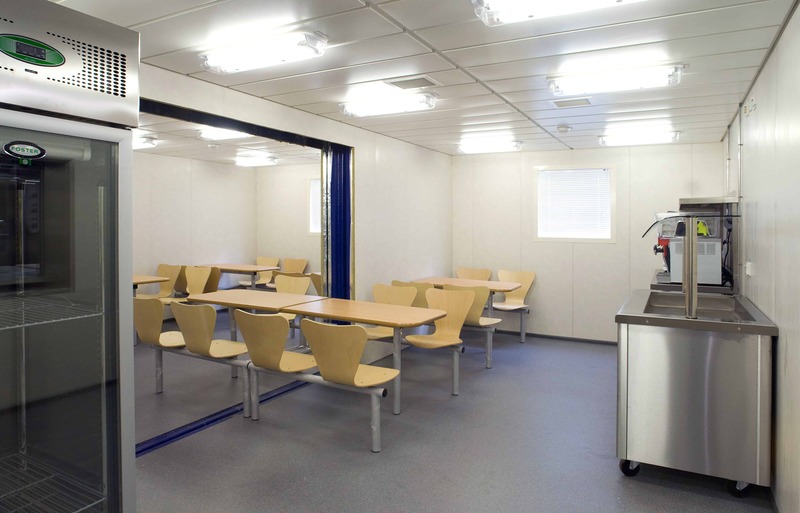 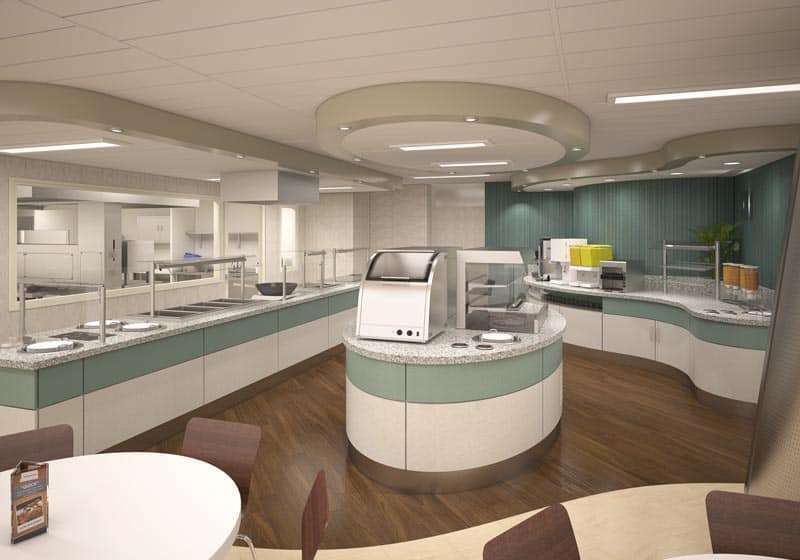 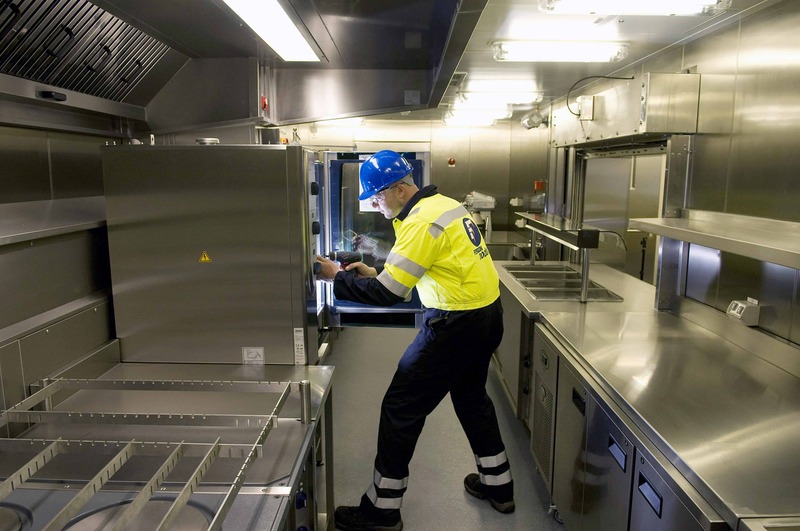 We have design solutions for Living quarters modules from 10-man, through to fully compliant NORSOK 250-man accommodation galley, cold room, dining and laundry areas. 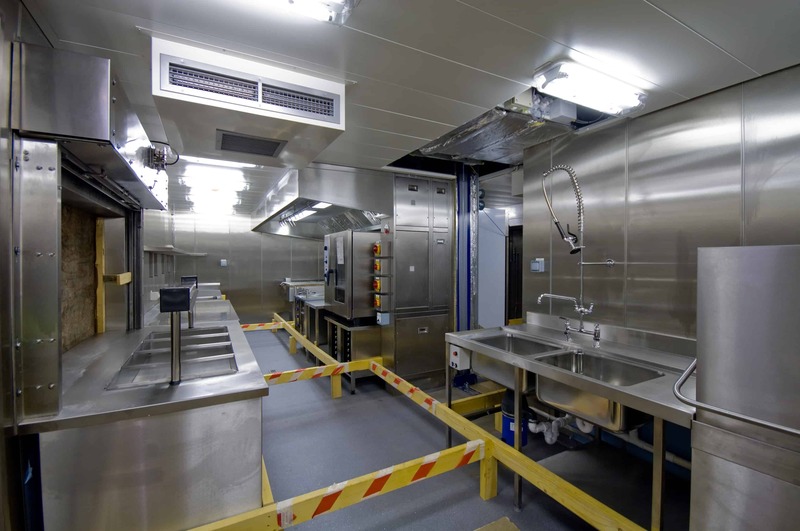 EFD have designed many ships galleys and offer a variety of innovative equipment types depending on the type of vessel we are completing. 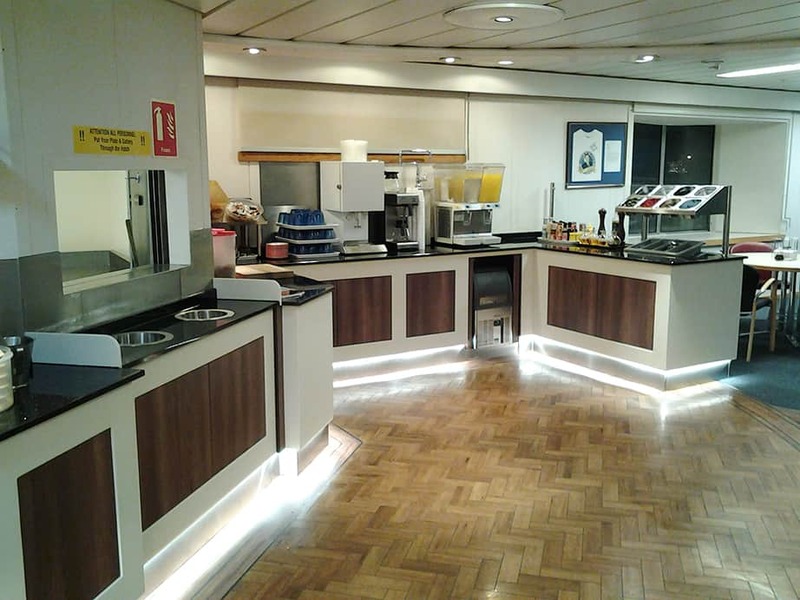 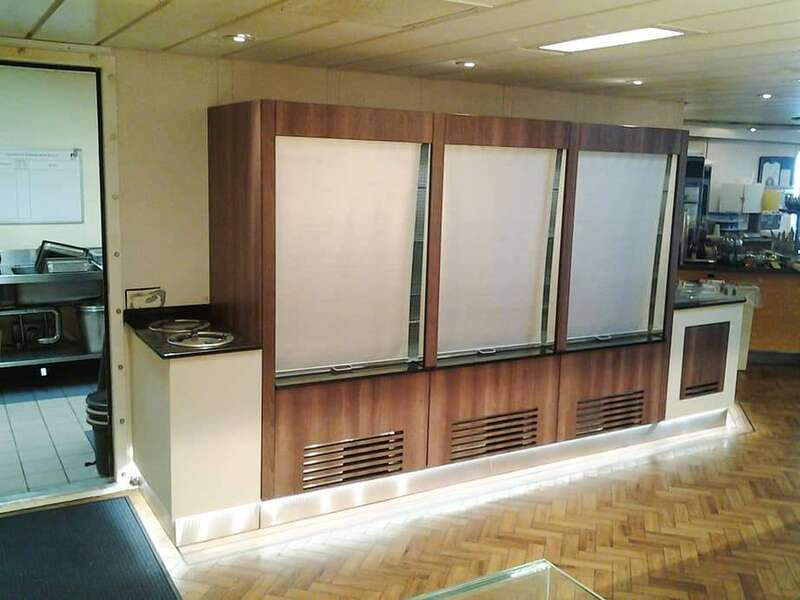 From fishing boat through to merchant ships, supply boats, ferries and cruise ships, we have experience and a design solution to offer. 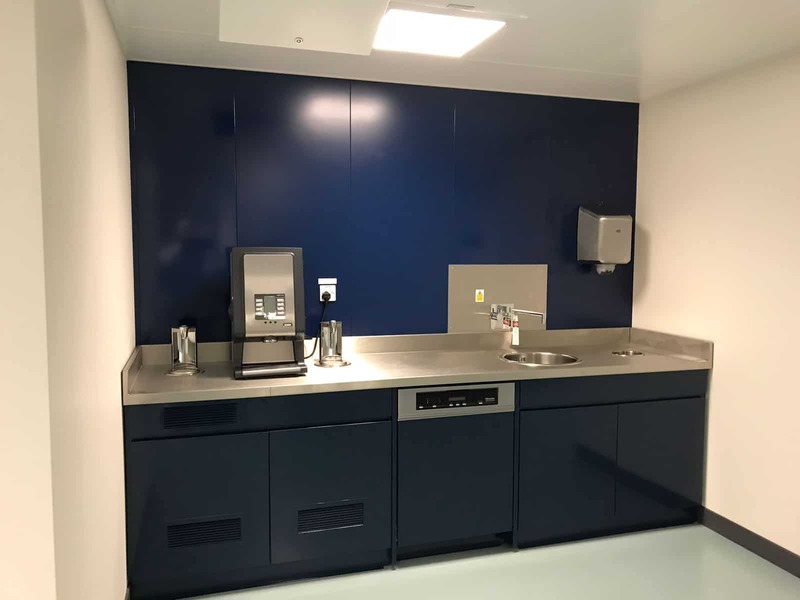 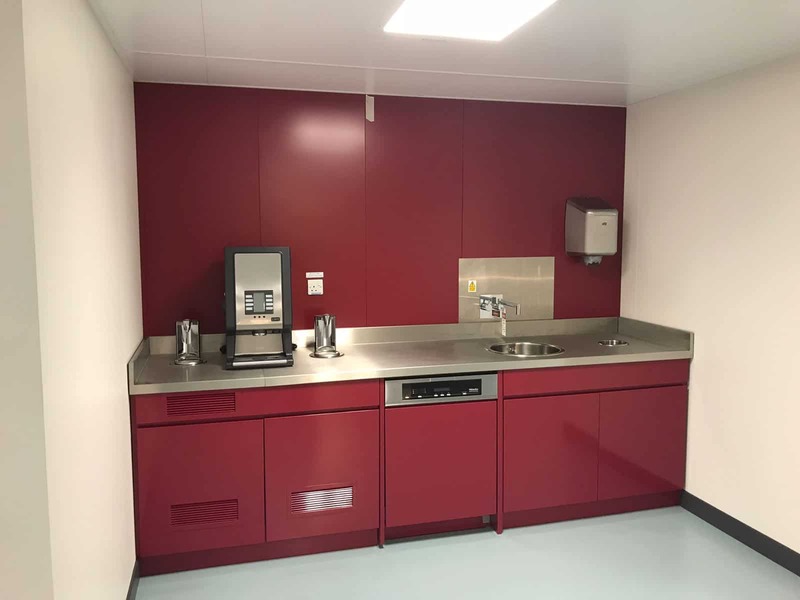 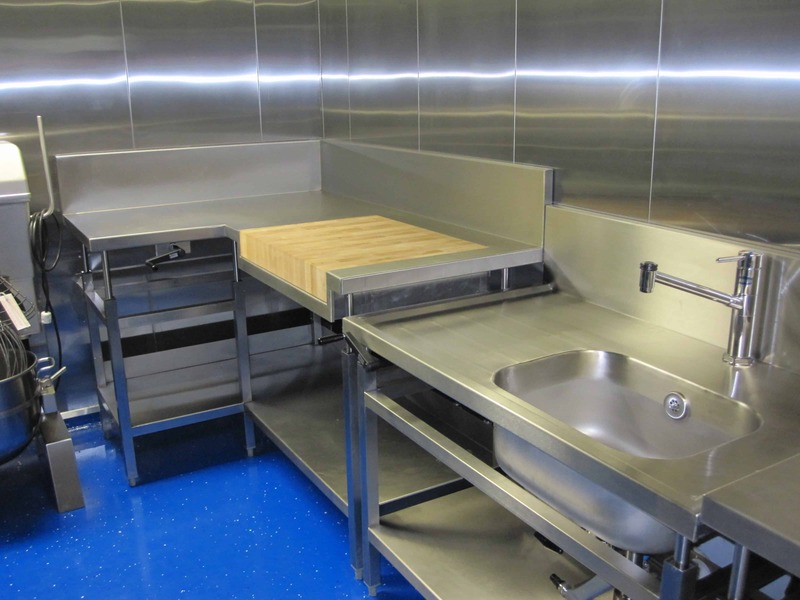 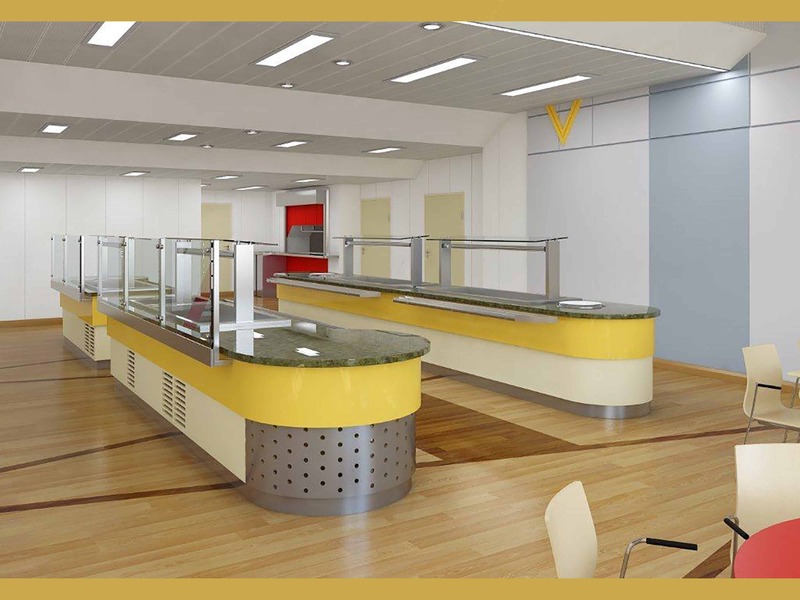 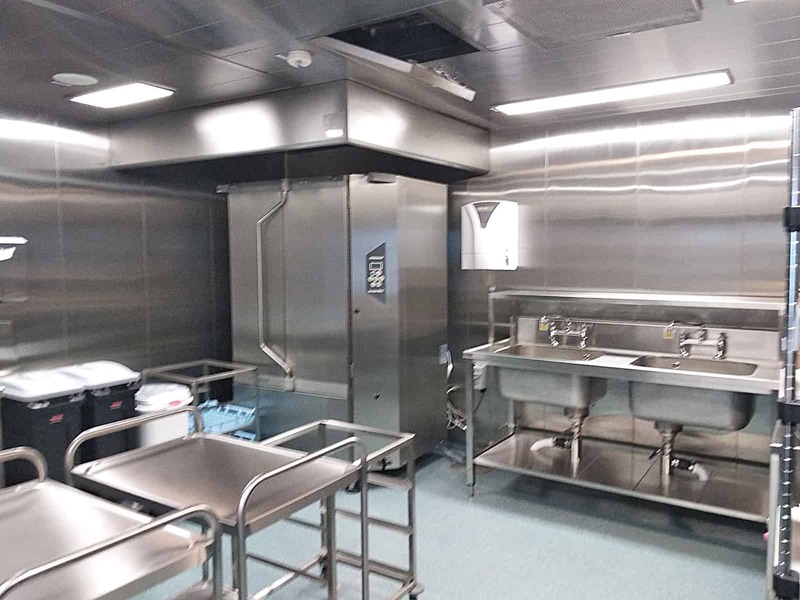 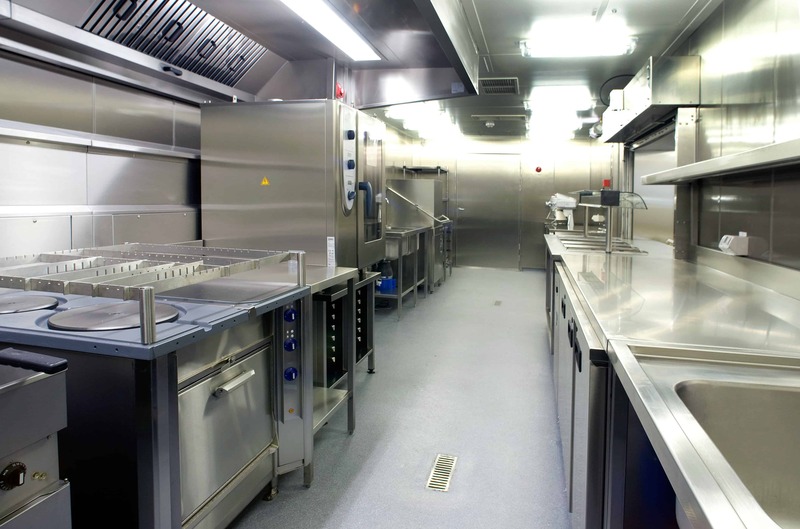 USPH galley equipment supply, installation services and compliance with European and Internationally recognised environmental health standards.